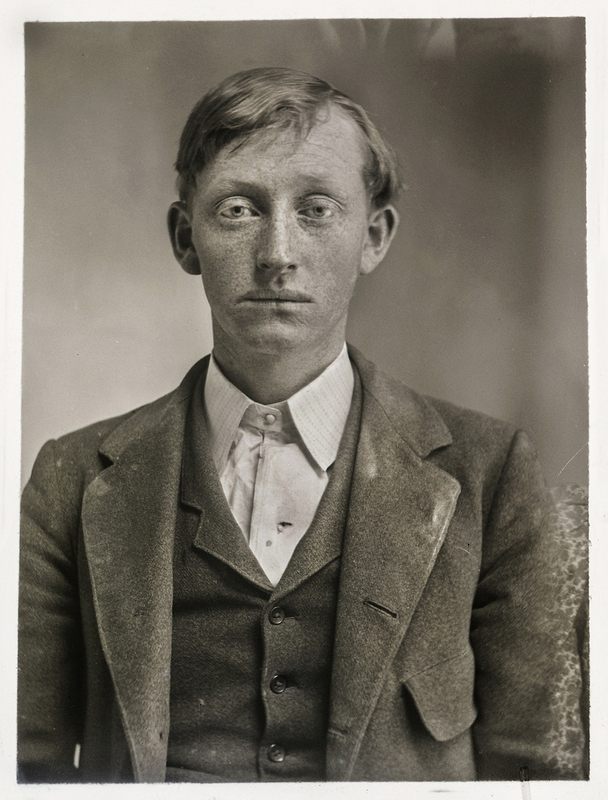 Self-taught photographer Hugh Mangum was born in 1877 in Durham, North Carolina, as its burgeoning tobacco economy put the frontier-like boomtown on the map. 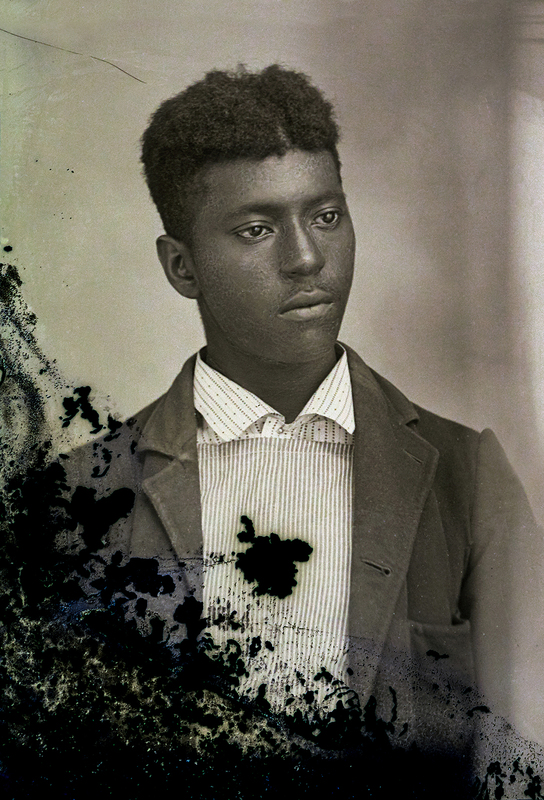 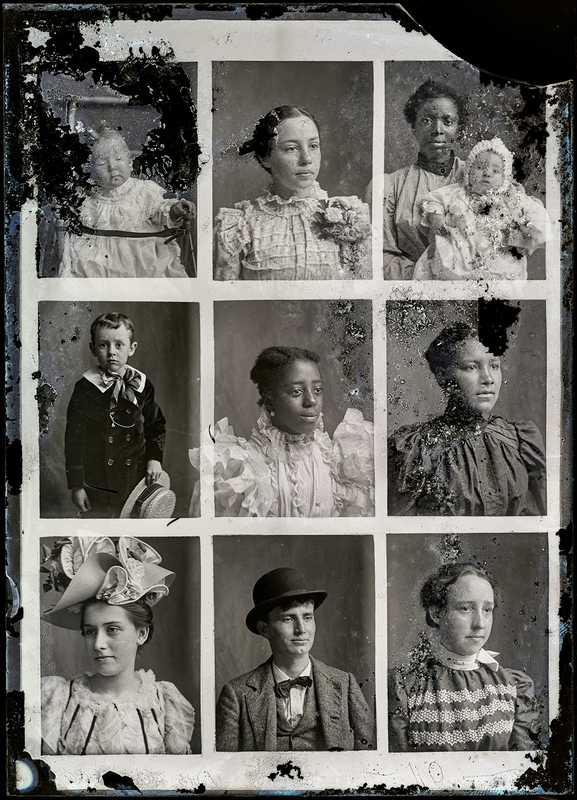 As an itinerant portraitist working primarily in North Carolina and Virginia during the rise of Jim Crow, Mangum welcomed into his temporary studios a clientele that was both racially and economically diverse. 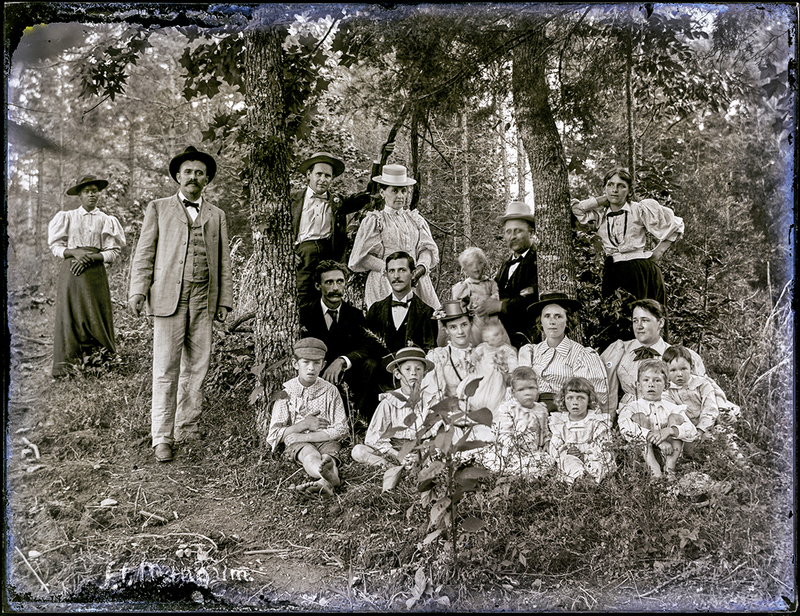 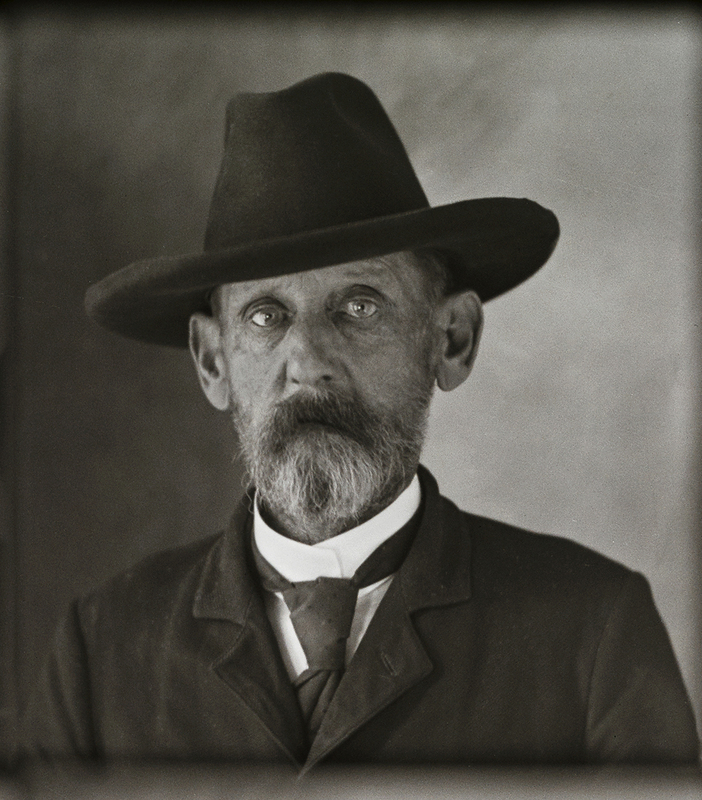 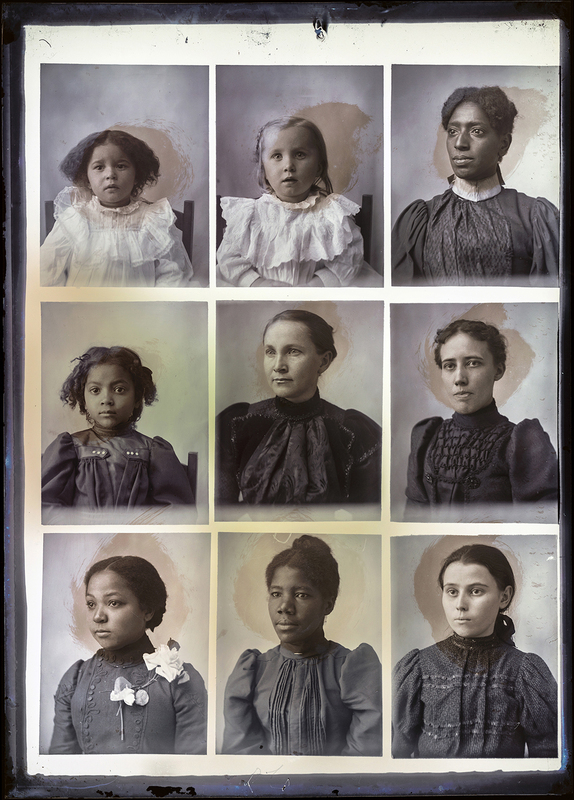 After his death in 1922, his glass plate negatives remained stored in his darkroom, a tobacco barn, for fifty years. 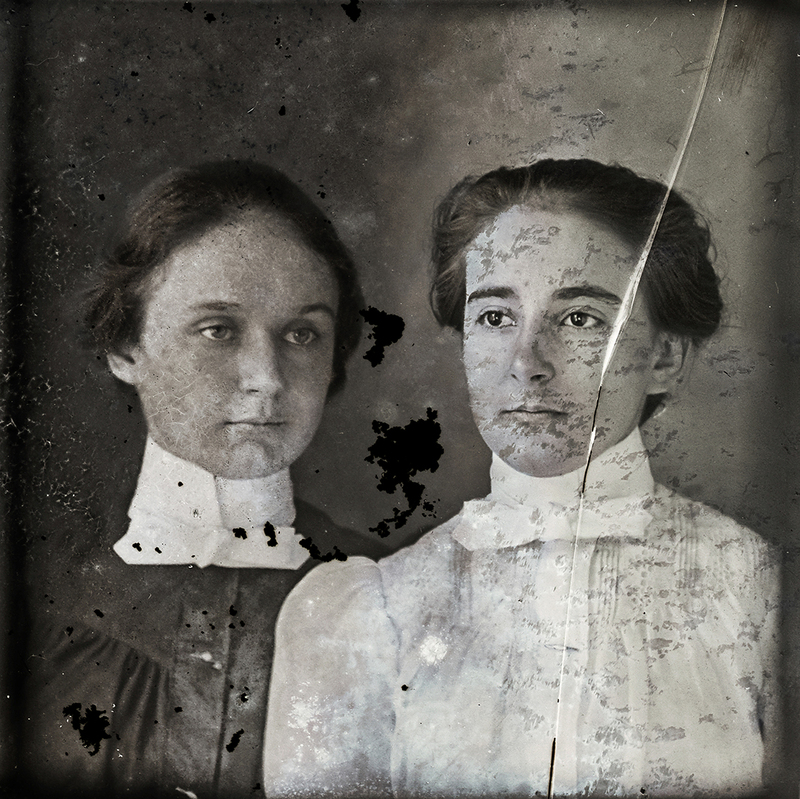 Slated for demolition in the 1970s, the barn was saved at the last moment—and with it, this surprising and unparalleled document of life at the turn of the twentieth century, a turbulent time in the history of the American South. 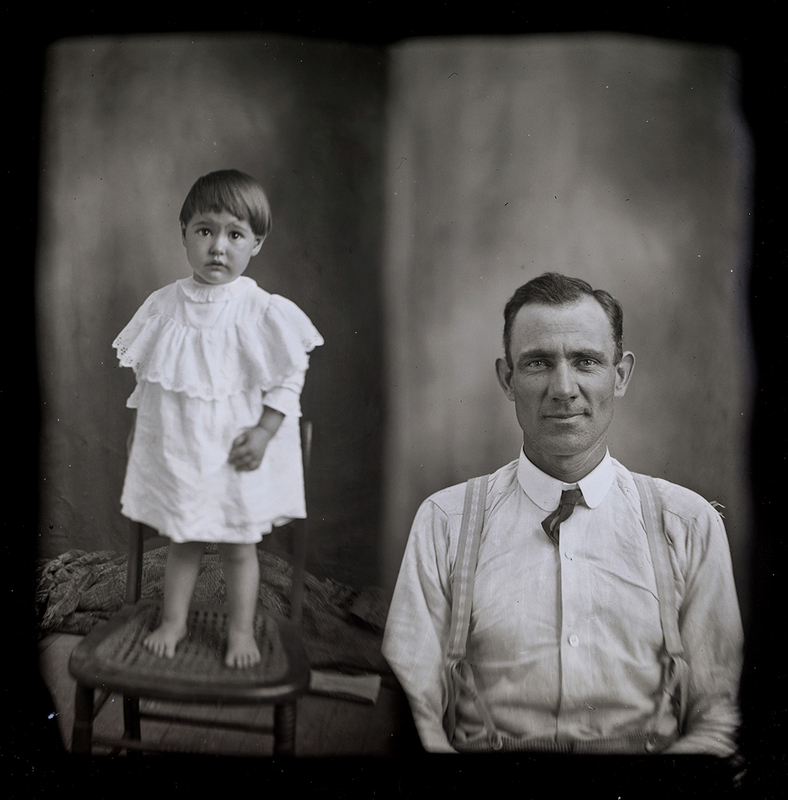 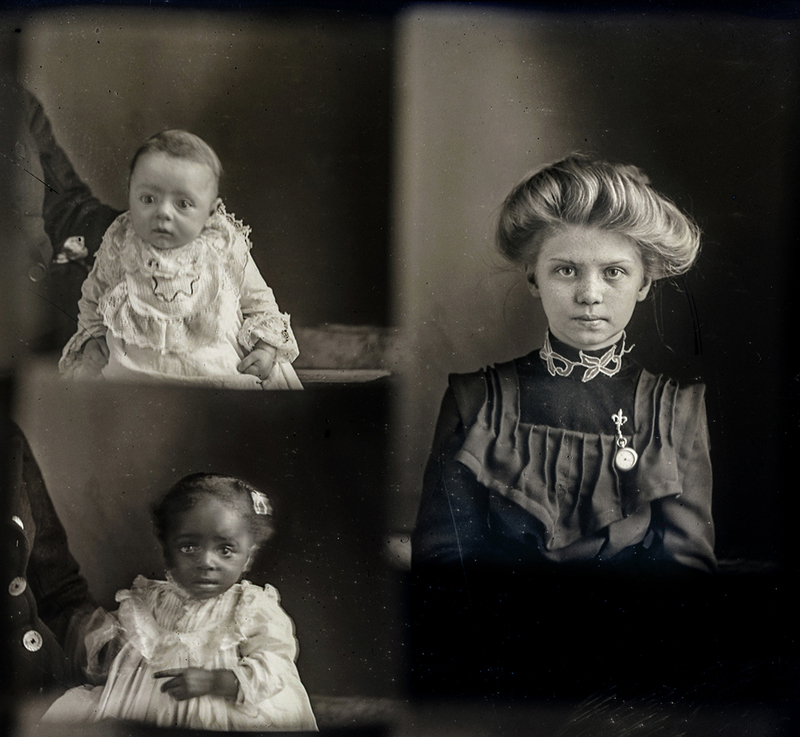 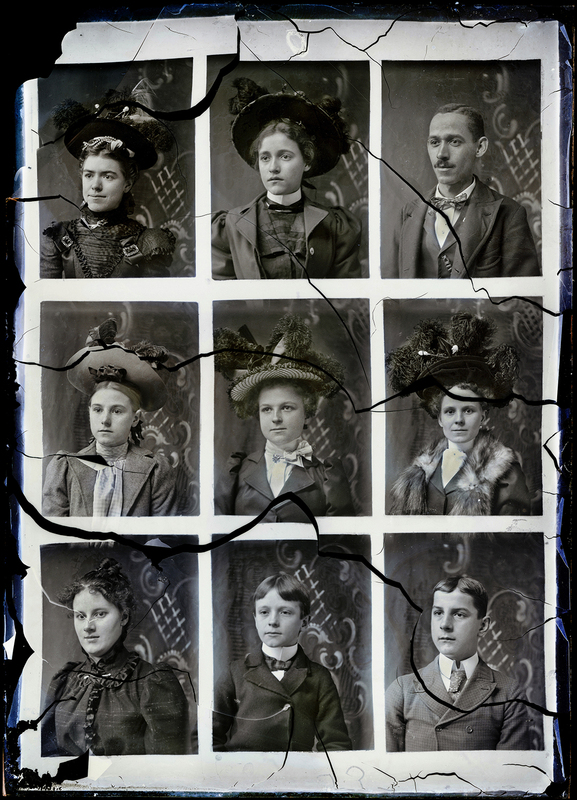 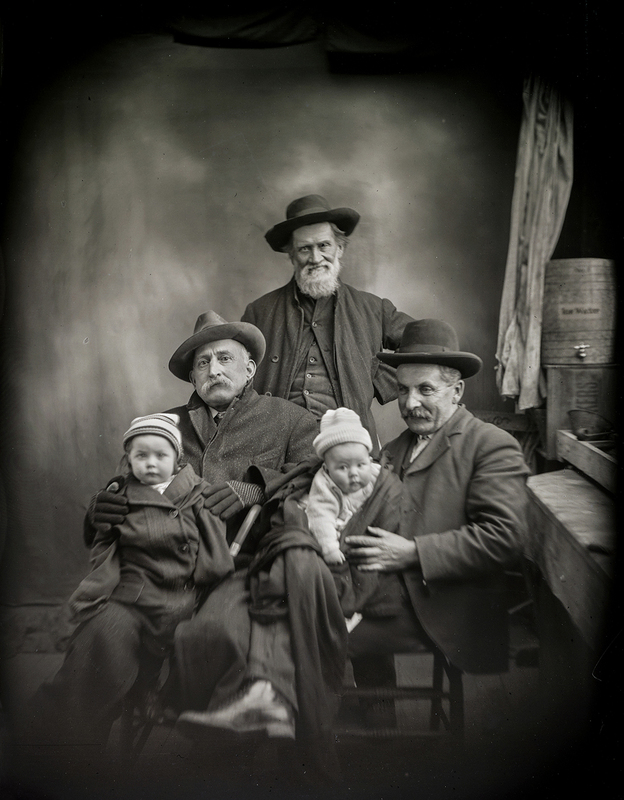 Hugh Mangum's multiple-image, glass plate negatives reveal the open-door policy of his studio to show us lives marked both by notable affluence and hard work, all imbued with a strong sense of individuality, self-creation, and often joy. 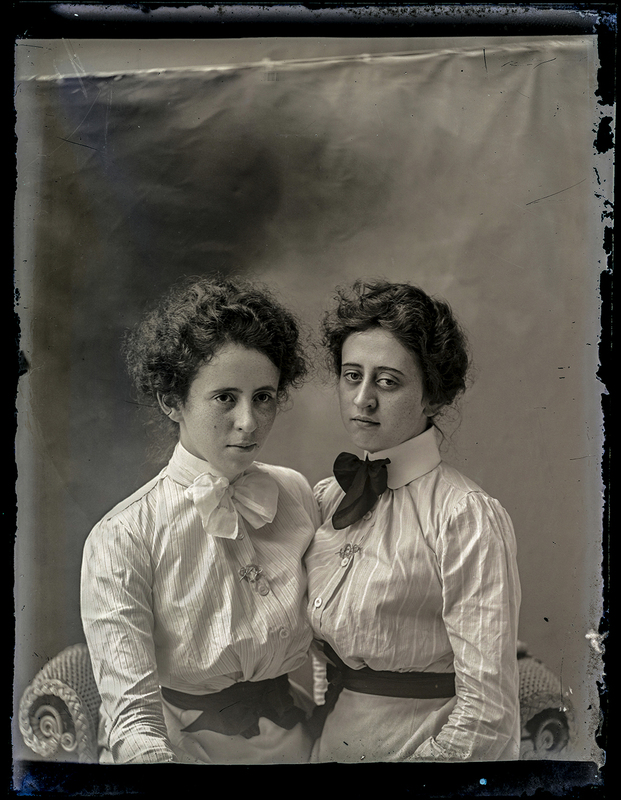 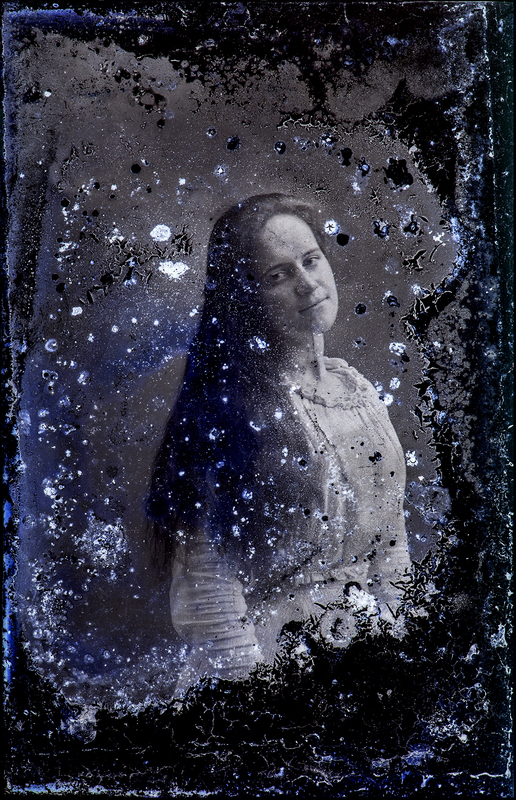 Seen and experienced in the present, the portraits hint at unexpected relationships and histories and also confirm how historical photographs have the power to subvert familiar narratives. 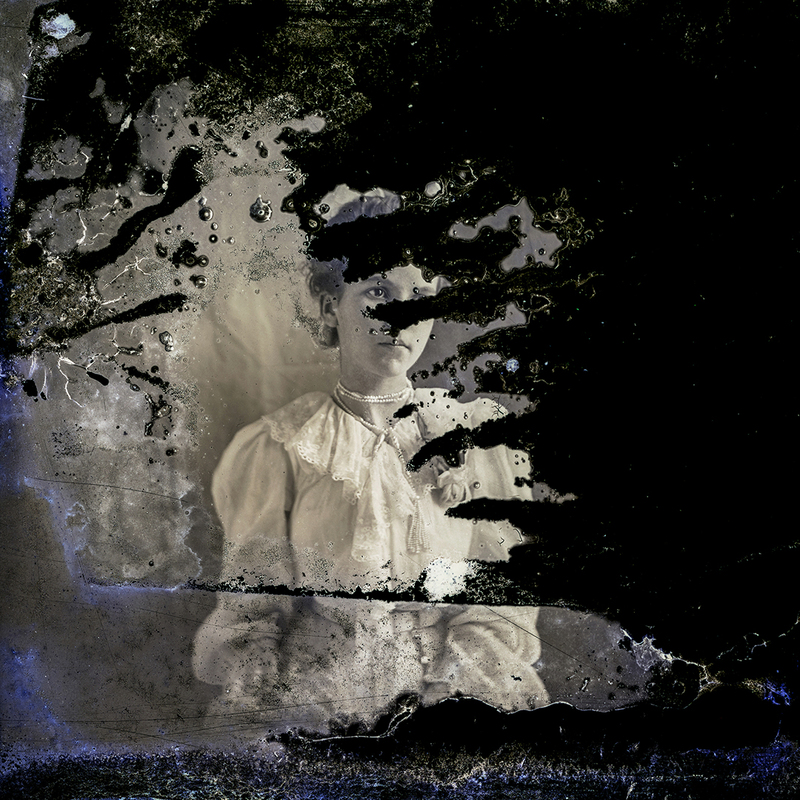 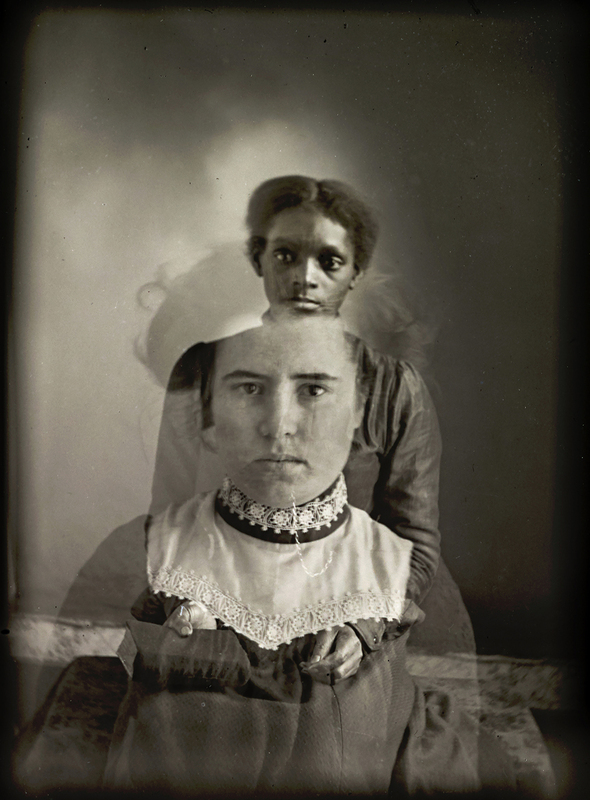 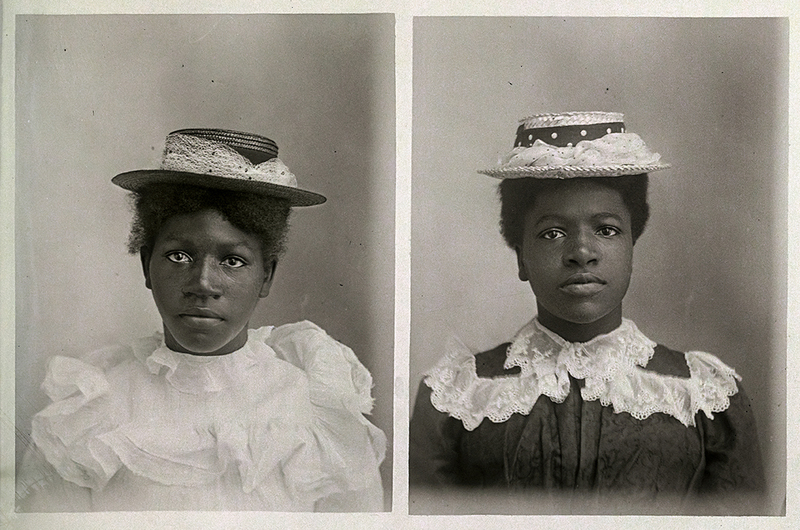 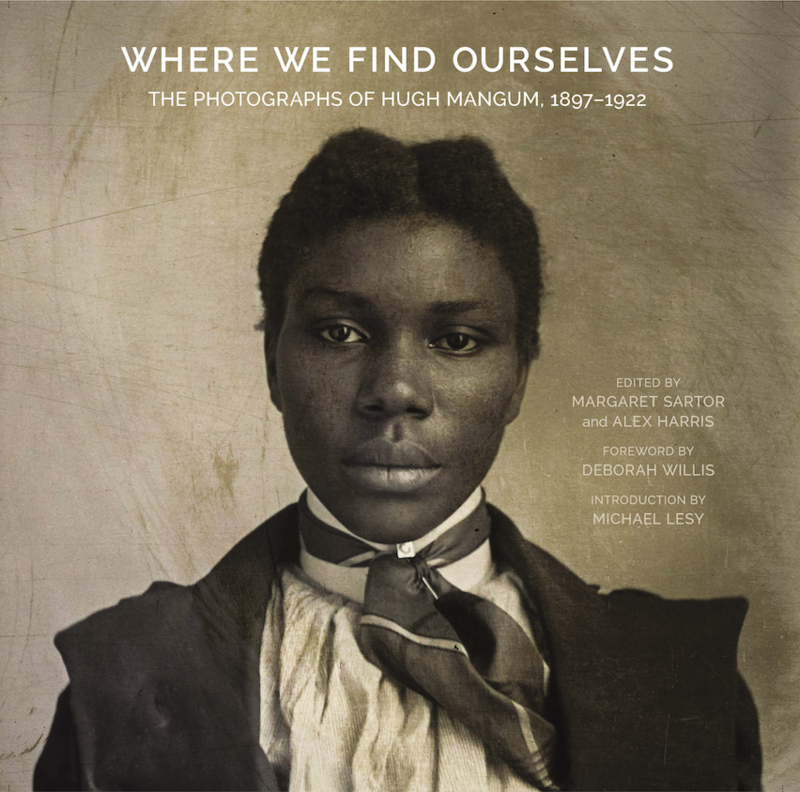 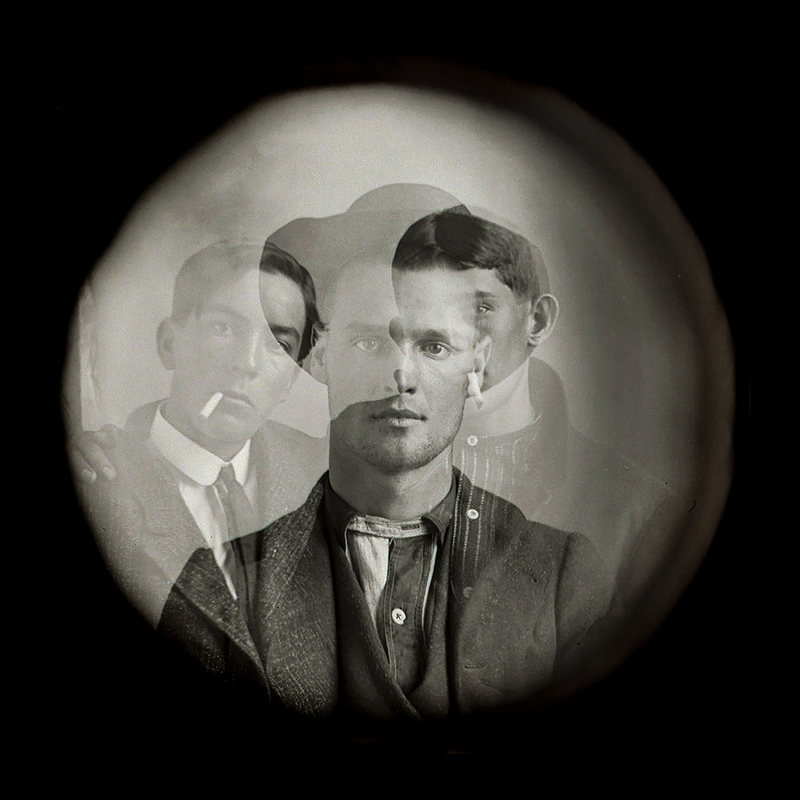 Mangum's photographs are not only images; they are objects that have survived a history of their own and exist within the larger political and cultural history of the American South, demonstrating the unpredictable alchemy that often characterizes the best art—its ability over time to evolve with and absorb life and meaning beyond the intentions or expectations of the artist. 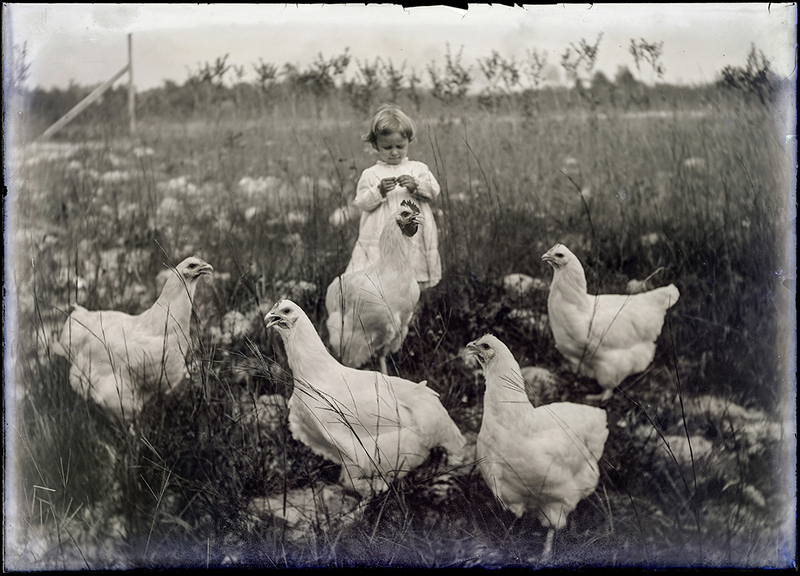 An exhibit of selected photographs from the book will be on view at the Nasher Museum of Art at Duke University from January 19 through May 19, 2019, with an opening reception and pre-publication book signing event on January 19. 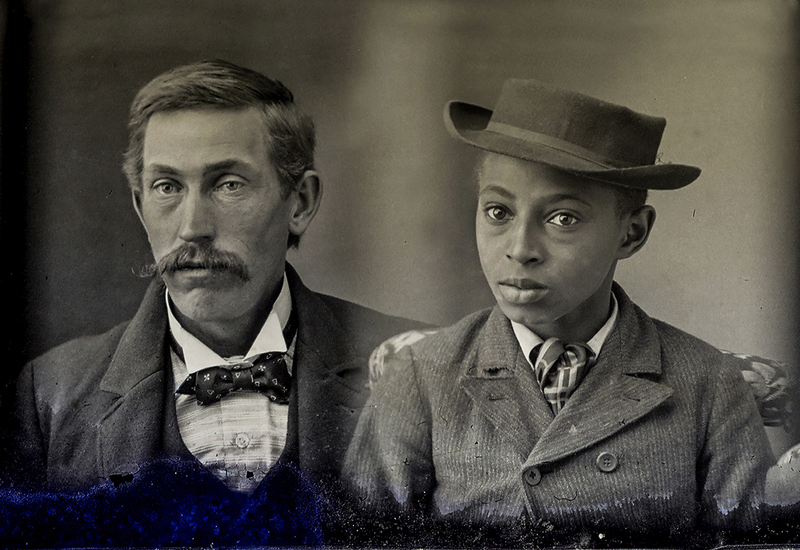 Listen to an interview with Margaret Sartor and Alex Harris on WUNC radio’s The State of Things.